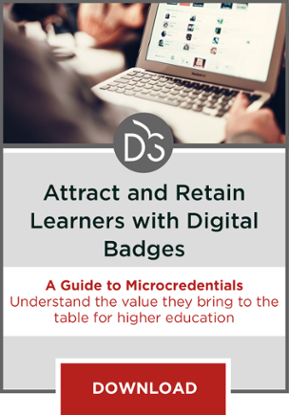 Stackable credentials can drive student success in the academic and the labor market, but institutions need to ensure they are designed well to have the full, intended effect. The idea of stackable credentials makes intuitive sense: create a series of ascending credentials that allow someone to progress from a short-term certificate to a bachelor’s degree and beyond in their chosen field. For students it means no duplicating course work, no confusing array of options. 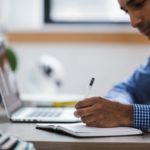 The theory is stackable credentials will allow students to progress in their career with plenty of entry and exit points that result in credentials along the way with labor market value. But of course, it is not that simple. There is not yet strong evidence that stackable credentials increase student earning potential or chances for completion. However, there are reasons to be hopeful. 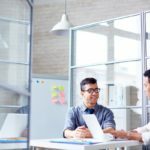 A recent study by the Census Bureau found that people with certifications and licenses earn more than those without those credentials. Additional research on student progression and completion has shown that awards can help build momentum towards completion. But if stackable credentials are not built correctly they can turn into arbitrary awards with no workforce value. Recent research has shown that, while there is a lot of variation across states and field of study, many short-term certificates lack labor market returns. These certificates can become an “accounting gimmick” to make it seem like the system is producing more credentials with no substantive change. And with no formal guidance the pathways can also be even more confusing for students who don’t understand the sequencing. To avoid creating credentials with no value in the labor market, colleges have to authentically partner with employers. This can be easier said than done because employers have demands on their time that can make them difficult partners. One way to do this well is to embed existing industry and professional certifications with demonstrated workforce value into the programs. Wisconsin Technical College System did this with a number of programs particularly in Information Technology. Another way is, like Kentucky, to require these programs use a process like DACUM (Developing A CurriculUM) to build curriculum based on occupational task analysis. 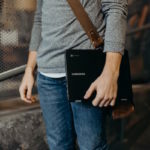 Yet another model of employer collaboration is the new College Employer Collaborative, which will have community colleges build stackable credentials based on classes employers create with CorpU, a corporate training company. Sometimes students know what is of value in the labor market better than administrators and faculty. In California, the community college system analyzed the course taking behavior of first-time students who were successful in their classes but did not graduate with a certificate or degree in three years. They found that these students were clustering a set of classes to help them build skills for their careers. These skill builders where focusing on engineering and industrial technologies, business and management, including real estate, and information technology. Doing this sort of analysis can provide a framework for which sets of courses students believe are valuable in the labor market and can inform the creation of stackable credentials in these fields. It is critical to build these programs around a set of skills and competencies defined with employers. At the same time, the program should allow students to demonstrate mastery of these competencies without sitting through class time. Allowing students to demonstrate mastery gained through real-world experience and accelerate through the program canincrease completion. For example, Kentucky’s Learn on Demand, a competency-based online program, allows students to accelerate through modules to get their degree faster. 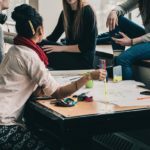 Research has found that students who reach certain benchmarks in their college program are more likely to complete their program of study. The Washington State Board for Community & Technical Colleges worked with researchers to identify five of these momentum points. Building stackable credentials around these natural benchmarks could help create completion momentum for students to achieve higher-level degrees. While stackable credentials are meant to be intuitive for students, this is not always the case. Institutions need to ensure that students are aware of the opportunities and benefits of additional education along the pathway. They should also create systems that allow them to stay in touch with students who have left the college and supports them in making solid educational decisions when they re-enroll. Stackable credentials hold promise for increasing student success and access to the labor market. 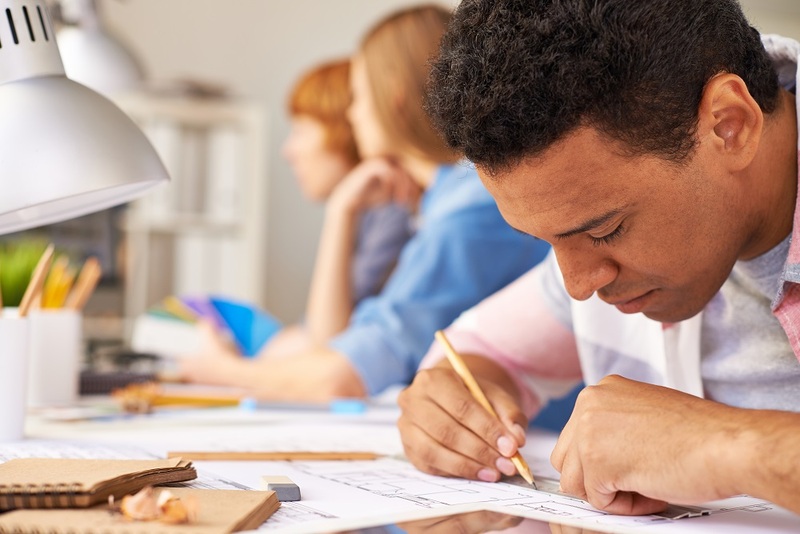 As the field waits for additional evaluation results, adhering to these five design principles can improve the quality and student outcomes of stackable credentials.